Anger Management Counselling is a service where clients are offered strategies and techniques to manage excessive anger and make better life decisions. In a group setting, members discuss their personal issues and get feedback from each other and the counsellor. The Anger Management Group Therapy Program is conducted over two days for three hours each. 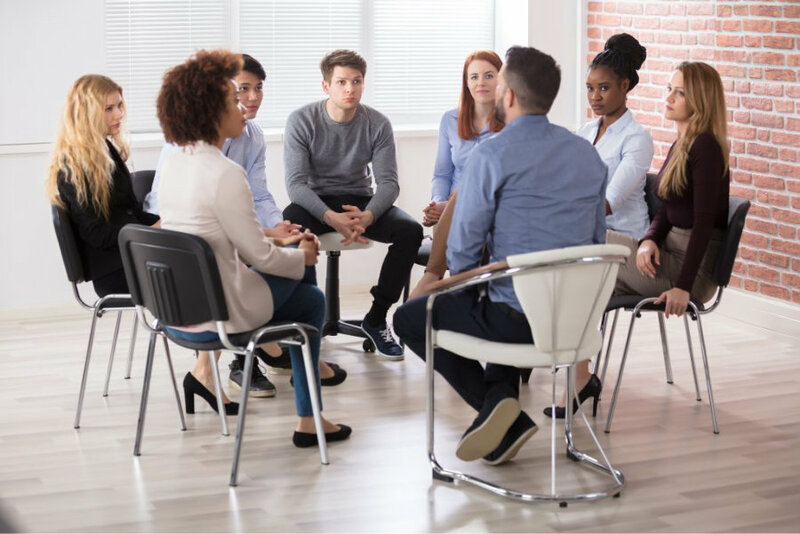 Group therapy counselling sessions are designed to help clients recognize the roots of their anger, develop awareness of the negative effects of excessive anger and learn anger mastery. During these sessions the client will explore what are some main triggers of excessive anger, and how excessive anger can be very damaging to his/her relationships and other topics related to managing one’s anger effectively. It meets the requirements of the Ontario Court System. Although this program is called Anger Management, the approach taken is more general, hollistic in nature and covering life skills management. Review of the above topics. The fees for the regular program are generally $80 to $100 per session plus HST. In special circumstances a lower fee may be negotiated during the initial session. The Anger Management Program usually involves a client attending 8 to10, individual sessions. The duration of each session is usually 45 minutes to 1 hour.